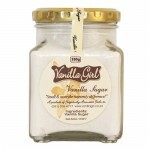 100% pure single fold vanilla extract. 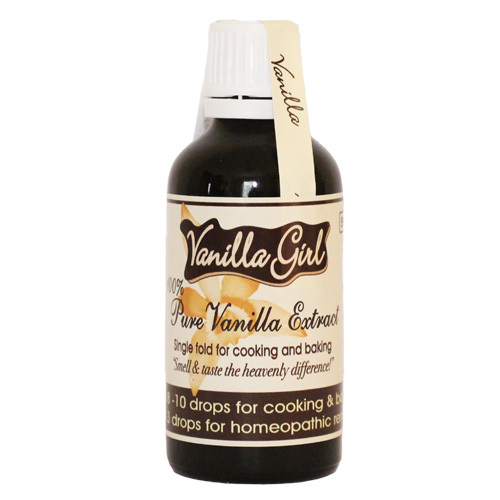 Vanilla Girl extract is 100% natural, an extraction from the pods not to be confused with the artificial chemical flavouring you buy in the supermarket known as vanilla essence. Shelf Life is 5 years plus. See the Hints and Tips page for health, culinary and home uses of this amazing product.